Released worldwide on December 1st (excluding the U.S. market, where only promotional copies have been distributed) in conjuction with the World AIDS day, the 9th and last single taken from the "Dangerous" should have been released in Australia with a variant of the well-known Ryan White picture sleeve. 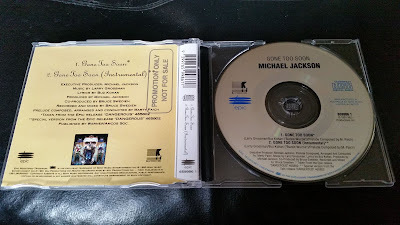 After the child molestation allegations, Sony Australia decided to release the single with a different cover (a detail of the 'Dangerous' album artwork - the mask with MJ eyes), a choice taken because they probably thought that a cover picturing MJ with a child could be too controversial (!). 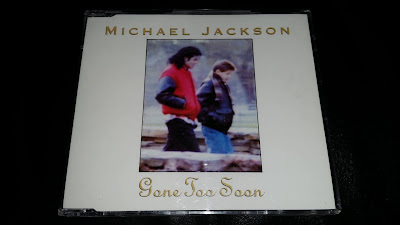 A small quantity of promotional copies have been distributed to radio stations with the original "Ryan White" artwork sleeve.